The student resource site for Academic Writing, Real World Topics contains additional readings with questions for students, accessible in PDF. 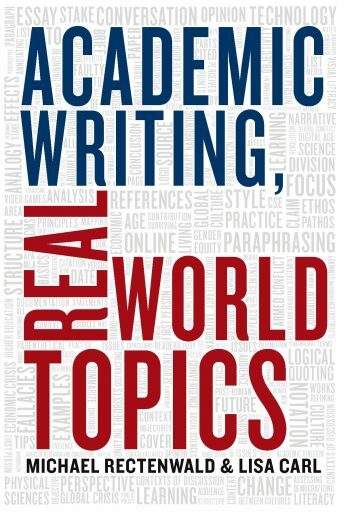 If you purchased a new copy of Academic Writing: Real World Topics you will have received a card containing a valid access code. If you purchased a used copy of this title, you can purchase an access code here.